In recent years, Behn Gillece has risen to become one of the most consistent musicians on the vibes in jazz – both in terms of his own music, and the ever-growing legacy of records he's been giving us! This set finds Behn at the top of his form – effortlessly ringing out these bold, beautiful notes on the vibes – as he runs through a set of his own compelling compositions, in the company of a sextet who definitely matches his groove! 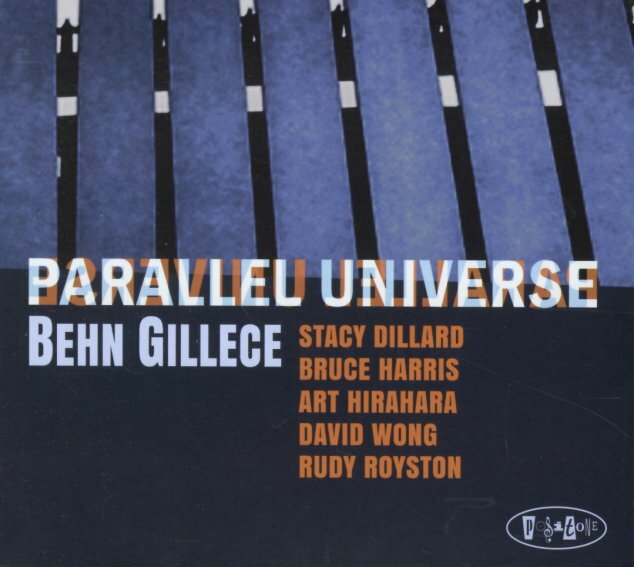 Gillece is a master of color and rhythm throughout – and he's joined here by Stacy Dillard on tenor, Bruce Harris on trumpet, Art Hirahara on piano and Rhodes, David Wong on bass, and Rudy Royston on drums – a combo who really keep things lively throughout. Titles include "Break The Ice", "Bossa For RM", "Ready For Tomorrow", "Smoke Screen", "Evening Glow", "Alice's Journey", and "Shadow Of The Flame". © 1996-2019, Dusty Groove, Inc.